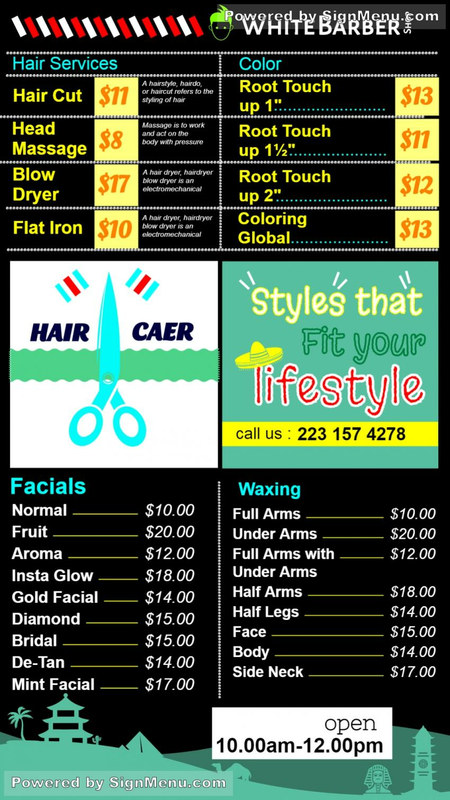 Salon or beauty parlor can use digital signage for there advertisement or menu for price & service display purpose. This template can be used for digital signage solutions. Digital software technology has enabled you to monitor the operations of your business with only the computer remote. Benefits include updating menu content, customized services and effective branding. This template is ready for download and use.